We just published an article with Thomson Reuters Practical Law discussing garden leave provisions in employment agreements as an alternative or a companion to traditional employee non-compete agreements. With Thomson Reuters Practical Law’s permission, we have attached it here. 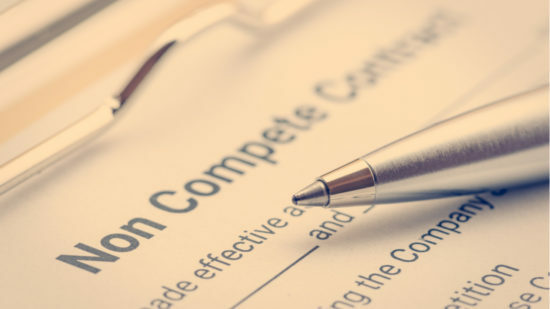 The Massachusetts legislature ended its 2015-2106 session on July 31, 2016, and lawmakers did not pass new legislation regarding non-compete agreements before doing so.